National University Admission result will be prepared according to 1st merit list, 2nd merit list (if necessary), Quota and Release slip. Honours Admission Result 2016-17 Under National University. 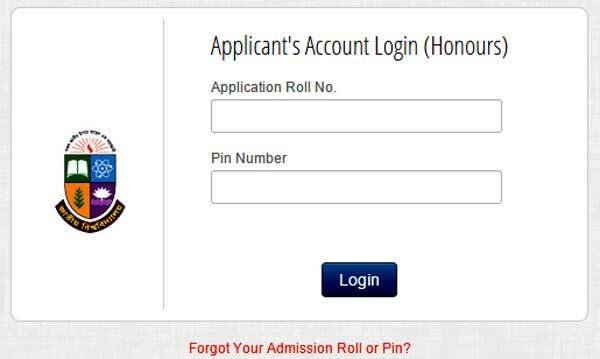 => Associated colleges will get their result by using User ID, Password & OTP. Candidates will get result through SMS (NU<space>ATHN<space>Roll No) & send 16222. They can also get result by visiting National University website at www.nu.edu.bd/admissions & our website. National University Admission Result 2016-17: National University (NU) Honours 1st year admission 1st merit list result 2016-17 will be published on 1st November 2016. At first the result will be published through SMS method on 4 PM. The result will be also available on national university and our website at 9 PM.